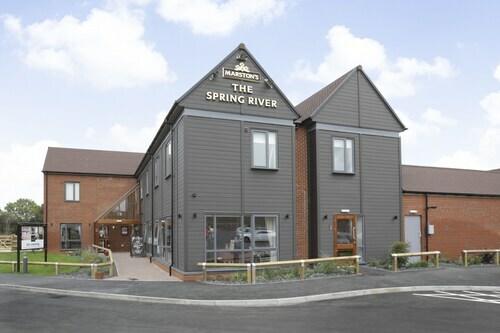 Situated in Aylesford, this hotel is within 3 mi (5 km) of The Friars, West Malling Golf Club, and Kings Hill Golf Club. Mote Park and Kent Life are also within 6 mi (10 km). Maidstone East Malling Station is 19 minutes by foot and Aylesford Station is 25 minutes. 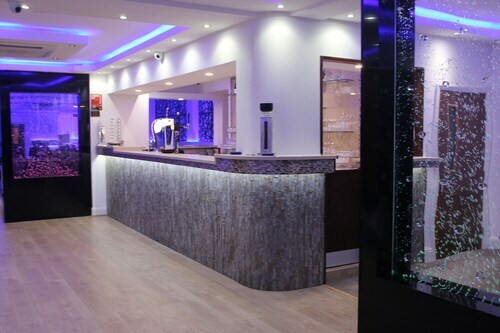 Situated in Chatham, this spa hotel is within 6 mi (10 km) of Rochester Castle, Rochester Cathedral, and Historic Dockyard Chatham. Kent Life and Leeds Castle are also within 12 mi (20 km). 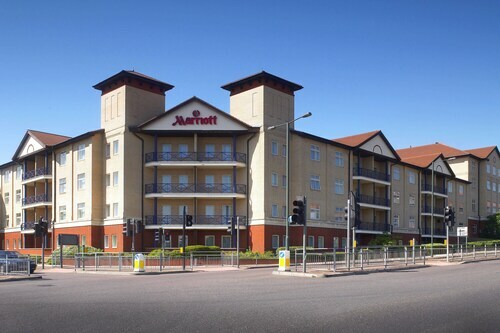 Situated in Gravesend, this hotel is 2.2 mi (3.5 km) from Kent Cyclopark and 2.8 mi (4.5 km) from Bluewater Shopping Centre. Cold War Bunker and Darent Valley Hospital are also within 3 mi (5 km). Dartford Ebbsfleet International Station is 18 minutes by foot and Swanscombe Station is 27 minutes. Situated in the historical district, this hotel is 0.2 mi (0.3 km) from Kent Life and within 3 mi (5 km) of Whatman Park and The Friars. Brenchley Gardens and Maidstone Museum are also within 3 mi (5 km). 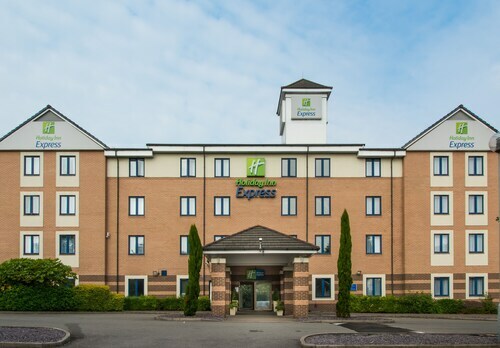 How Much is a Hotel Room in Larkfield? Hotels in Larkfield start at $36 per night. Prices and availability subject to change. Additional terms may apply. Larkfield is an area of Kent, situated 4 miles (6 kilometers) to the northwest of the town center. If you're planning a vacation in Kent and searching for iconic sights, consider stopping at the Canterbury Cathedral and Leeds Castle. That said, it is worth knowing that the Chartwell is another worthwhile spot. 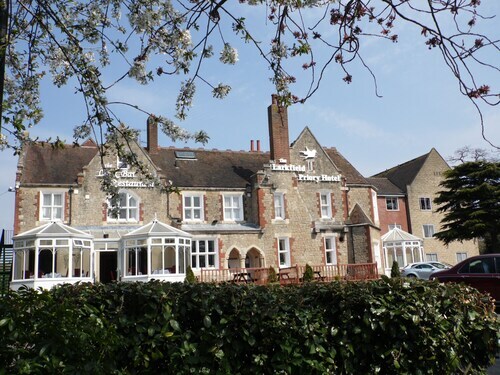 If you are planning on visiting Larkfield, you can stay within a short stroll of the Oast Park Golf Club at the No.64 at the Joiners, or you can book a room nearer to the Manor Park Country Park at the Larkfield Priory Hotel & Restaurant. 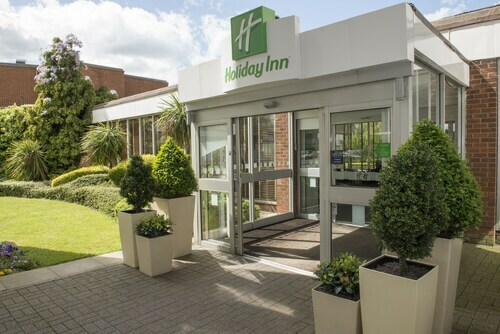 If you are hoping for a hotel in Larkfield, it is also worth researching other accommodations in our Gravesend hotels guide and Travelocity's Maidstone hotels guide. You'll discover Gravesend about 7 miles (12 kilometers) from Larkfield. A wise person once said traveling is learning about the unknown so why not visit Travelocity's web page and find a Larkfield hotel. I turned up at half past midnight. The guy at reception was so welcoming. The hotel is only recently kitted out and is not fully finished: no bar or restaurant. Room was clean and modern, lovely quality bed. Good lighting. There is some road noise in south facing rooms. Very convenient for the town centre. I would happily stay again. Great hotel with helpful staff. Close to train stations. 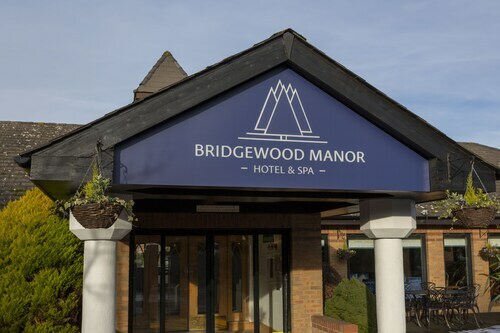 A relatively new hotel in a convenient location right by the M25/Dartford Tunnel/Bridge. Room was clean and adequately furnished, staff were attentive and free breakfast was good. Only downside was that there was only free wifi in the lobby area. My company has used hotel for several stays over last 4 weeks in April-May 2007. Each group has reported no hot water and generally poor accomodations. Management seems to be surprised each time there is no hot water--""we did not know"".